Recipients of the fake Vue Cinemas Facebook post, which claims that they can get 5 free tickets for any movie at Vue Cinemas to celebrate their 15th anniversary, has been confirmed as a scam. Following the similar Alton Towers scam, users are warned to be extra-vigilant for scams online which offer free tickets to family attractions this summer holidays. Please be alerted that the “5 free ticket” giveaway is not an official promotion or offer from Vue Cinemas. Vue Cinemas customers should exercise caution before clicking on links and sharing their personal information online. The Vue Cinemas scam was created by cyber-criminals to steal their victims’ personal information and trick them into sharing the same scam with their friends, by claiming that the potential victims need to do so in order to receive the so-called 5 free tickets. Sharing the scam will only spread it to other potential victims, which is what the cyber-criminals behind the scam want. 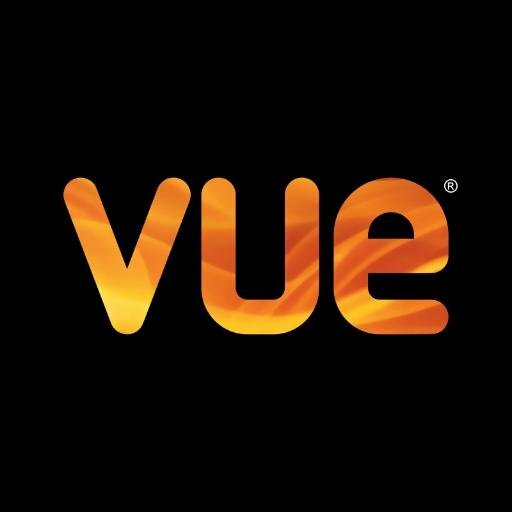 Also, internet users who have already submitted their personal information on the fake Vue Cinemas website will receive spam and malicious email messages, which will attempt to trick them into sending their money, in order to receive some form of prize, or infect their computers with viruses or other malicious software. Facebook users are asked to report this to the site as spam if it appears on their timeline or wall. If you have fallen victim to any scam or fraud, it is important that you report it to Action Fraud.